Our Marketing intern Juliet graduated and we are excited to have her joining us full time in 2018 as our Marketing Assistant! Juliet came to us through QUT’s internship program which we have been involved in for a year now. We are partnered with QUT as a workplace which provides opportunities for students to gain work experience. With Juliet joining the AMK family, she expands our marketing team to be fully equipped to handle the six brands we now distribute here at AMK! 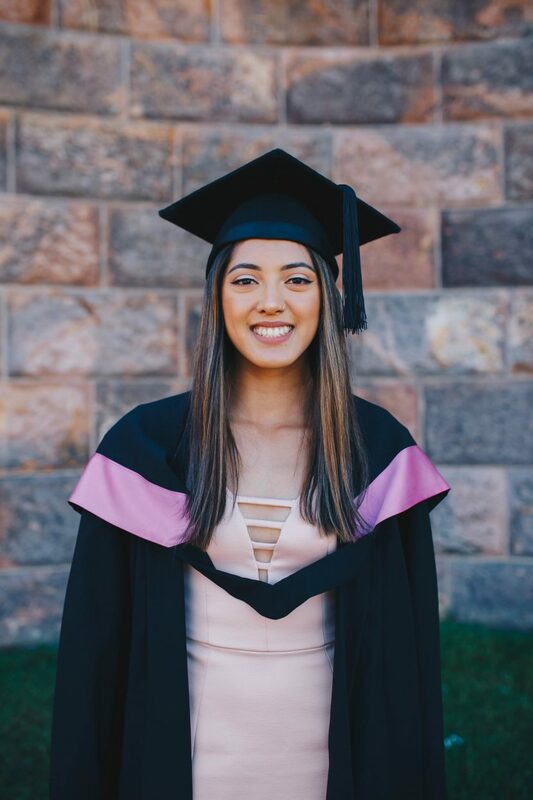 Studying a Bachelor of Mass Communication, she will be taking on the Marketing Assistant role with a PR and Social Media focus. After her 10 weeks of interning with us Juliet recapped her experience with us in a digital story. We look forward to working with QUT again in the future to provide more students the opportunities to learn and gain experience here at AMK Enterprises.